Started out slow but picked up towards the end. Quite an abrupt ending. I think there might be another to carry on the story. Too many loose ends left. 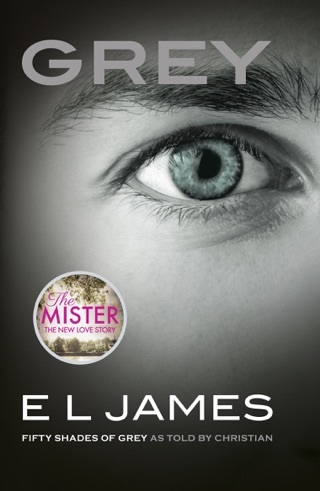 E l James has done it again! 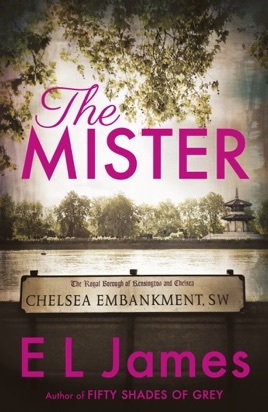 If you liked the fifty shades series you will love this love story! Loved it, couldn’t put it down and I hate reading! I just found this book boring dragged on and boring. Rather disappointing ! !